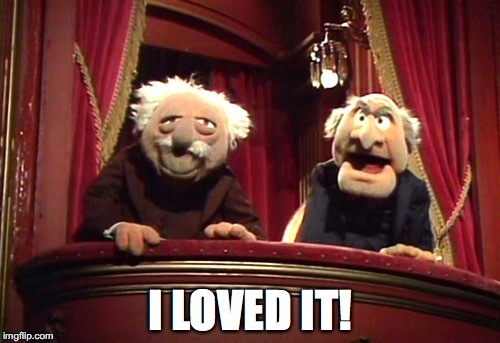 Because really, is there any situation for which Muppets can’t offer insightful commentary? I think not. But let’s go into a bit more detail, shall we? 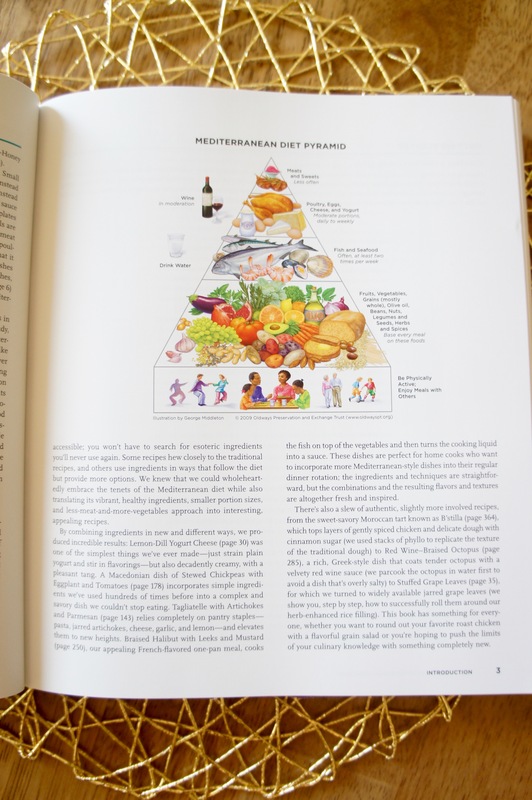 So it’s kind of a no-brainer that a Mediterranean Diet cookbook would go over well around here. This dietary pattern of whole grains, legumes, seafood, fruits and vegetables, and liberal use of olive oil has been shown to reduce risk of cardiovascular disease and cancer, ward off type 2 diabetes, and quell inflammation. Owning a whole compendium of recipes along these lines sounds like a great idea! The book continues with several sample Mediterranean meal plans, followed by nicely organized sections by course and type of food. 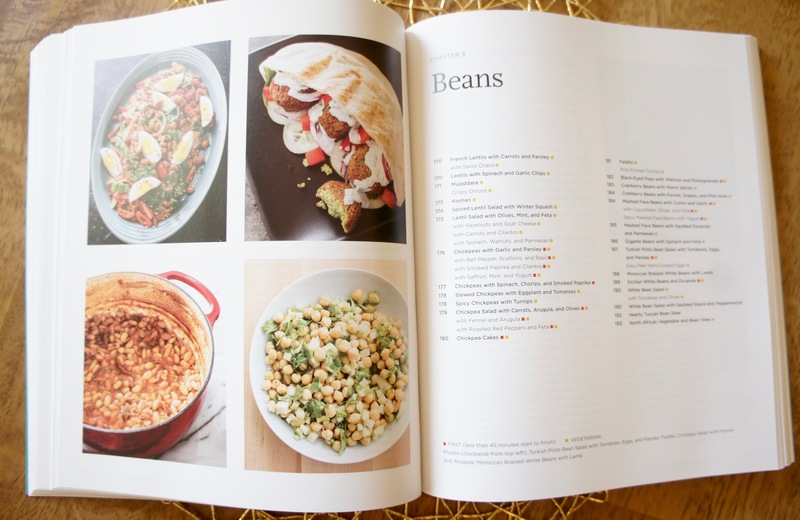 Mediterranean-specific chapters include Meze, Antipasti, Tapas, and Other Small Plates, Beans, and Pasta and Couscous along with more traditional categories like Vegetables, Seafood, Poultry and Meat, etc. Attractive, vibrant photos provide a visual for at least half the recipes. 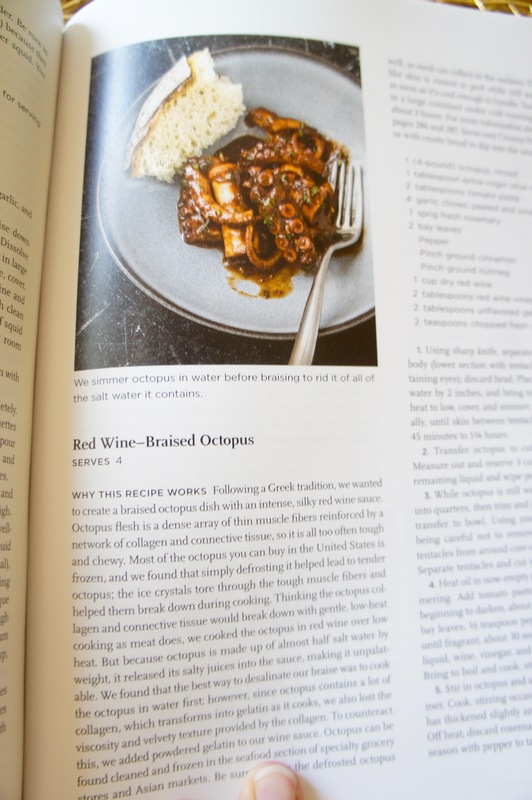 One of my favorite aspects of this compilation is that recipes hail not just from Italy and Greece, as Americans might imagine when hearing the word “Mediterranean,” but rather from the entire riviera surrounding that body of water. North African grain dishes, Lebanese dips, Turkish soups, and other unexpected choices round out the contents. I’m finding these recipes have exposed me to cuisines and flavors I don’t normally seek out in my day-to-day culinary endeavors. Thus far, everything I’ve tried from this cookbook has been a success. From a French lentil soup to cilantro roasted carrots to the Bulgur with Grapes and Feta featured here on the blog, each one has been tasty and unique. My only complaint about this cookbook is that some recipes and ingredients are a tad unrealistic for the average American home cook. I mean, I don’t know about you, but I’m not exactly ready for octopus, even in the most authentic Mediterranean restaurant. I’m definitely not hauling one home and cooking it up in my kitchen. (Seeing the word “tentacles” in a recipe just makes me snicker uncomfortably.) And while I applaud the concept of expanding my culinary horizons, I genuinely wouldn’t know where to find ingredients like zaatar, freekeh, or dukkah in Mesa, Arizona. Like, I think I’m being pretty adventurous when I pick up saffron. Despite this one small gripe, I’m thrilled to own this collection of interesting Mediterranean recipes. If all the research is correct, these dishes are setting my family and me on a path toward better health. I’m all for that! 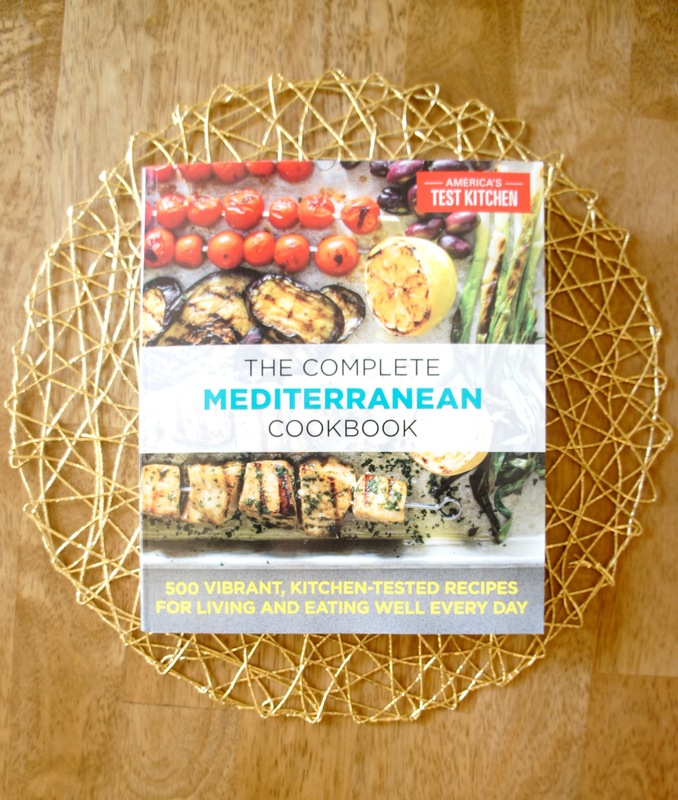 Check out America’s Test Kitchen’s Complete Mediterranean Cookbook here. This holiday season, it could make a great gift for any enthusiastic home cook, the foodie in your life, or simply for anyone interested in a healthier diet. This entry was posted in Nutrition, Other, Recipes and tagged Mediterranean Diet. Bookmark the permalink.